1 Inexplicable Tourist Attractions | This Blog Rules | Why go elsewhere? There are few things more exciting than flying off to somewhere exotic and seeing a truly wondrous sight or three. 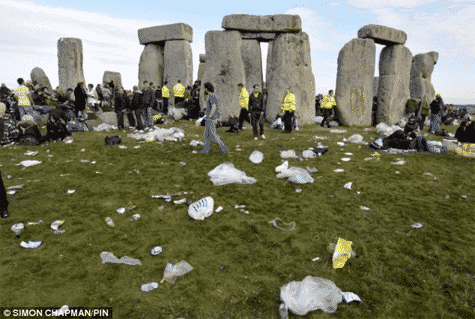 Sadly, the planet has more dumb tourist attractions than you could ever hope to see in your lifetime. Here are some of the most pointless ones.